Discretion is often the best policy…..
Not everyone understands that rabbit populations have to be kept in check and it is a subject that can be emotive. We are regularly asked by clients to remove rabbits in areas that need the work completed but out of site and out of mind. This can be for a number of reasons , staff like to watch them, the public may take offence to culling, or they simply don’t want to upset anyone and feel such an approach would save them a lot of aggravation. We are well versed in working at sensitive sites and regularly carry out rabbit control for organisations , hospitals , and public areas in all sorts of locations in both urban and rural locations . In each instant we work closely with management to understand the site before providing a plan of action . Most circumstances mean we have to carry the work out at night , this can be via a number of means depending on the location . 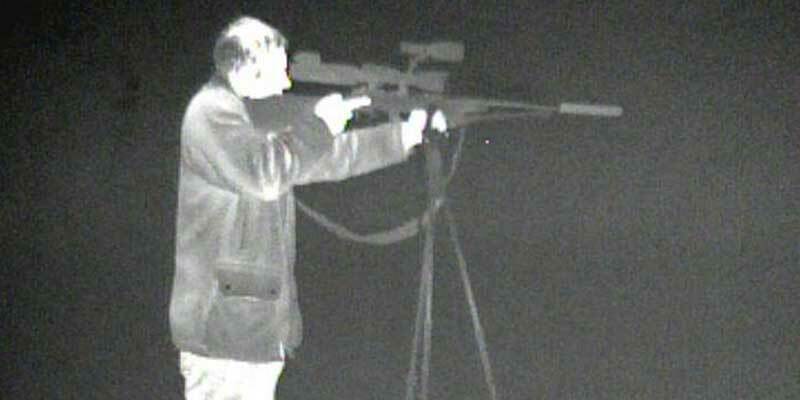 In some situations we carry out ferreting at night , longnetting at night , or lamping with either gun, dog or hawk . 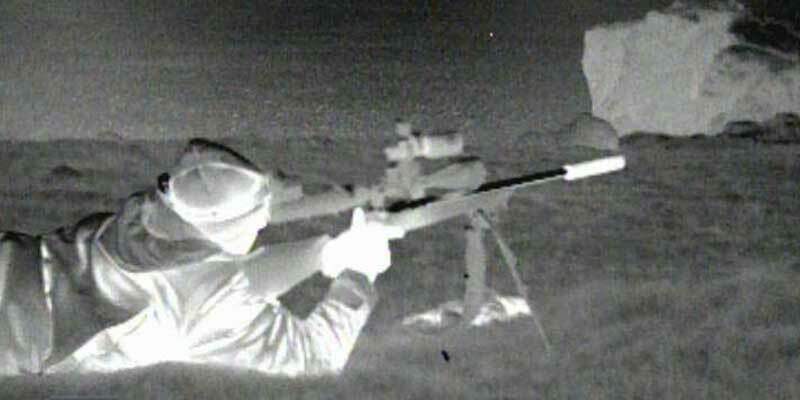 Often it is a case of using the latest technology in the form of thermal imaging and night vision equipment which is aided with a suitable firearm and sound moderator. This is particularity effective and can provide high yields swiftly . Depending on the calibre used few if any people in the area will hear any shots and the pest control activity dos’nt create unneeded attention . The only evidence that such an activity took place is a lack of rabbits and possibly some foot prints !